Advanced security solutions, combining virtual and human intelligence, applied in digital billboards and interactive multimedia kiosks. 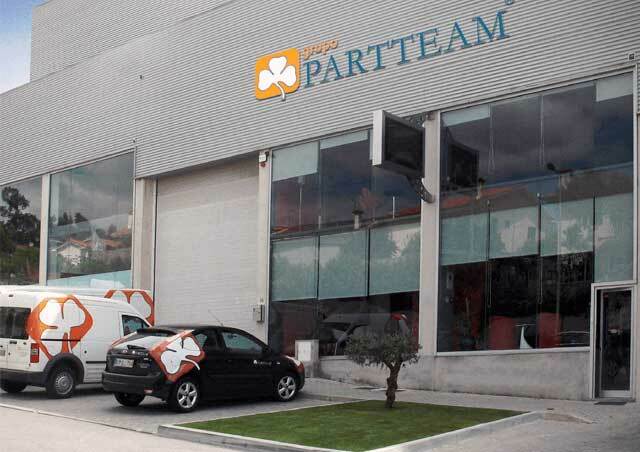 In recent years, PARTTEAM & OEMKIOSKS has been developing technological solutions that meet these new market needs. 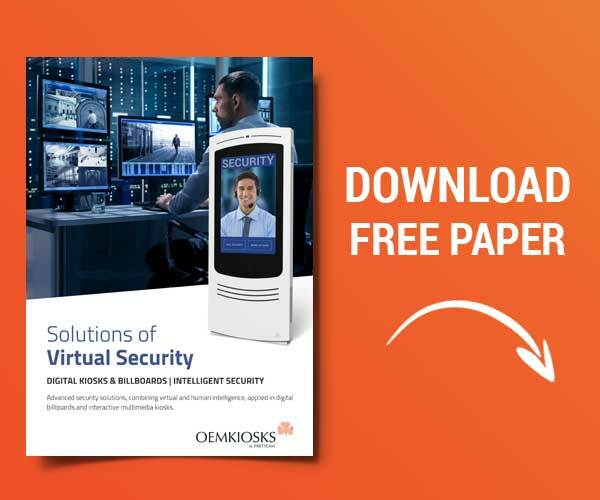 This solution combines human surveillance with high performance technology, infallible in the detection of occurrences, with bidirectional connection 24/7 to the Security Center. 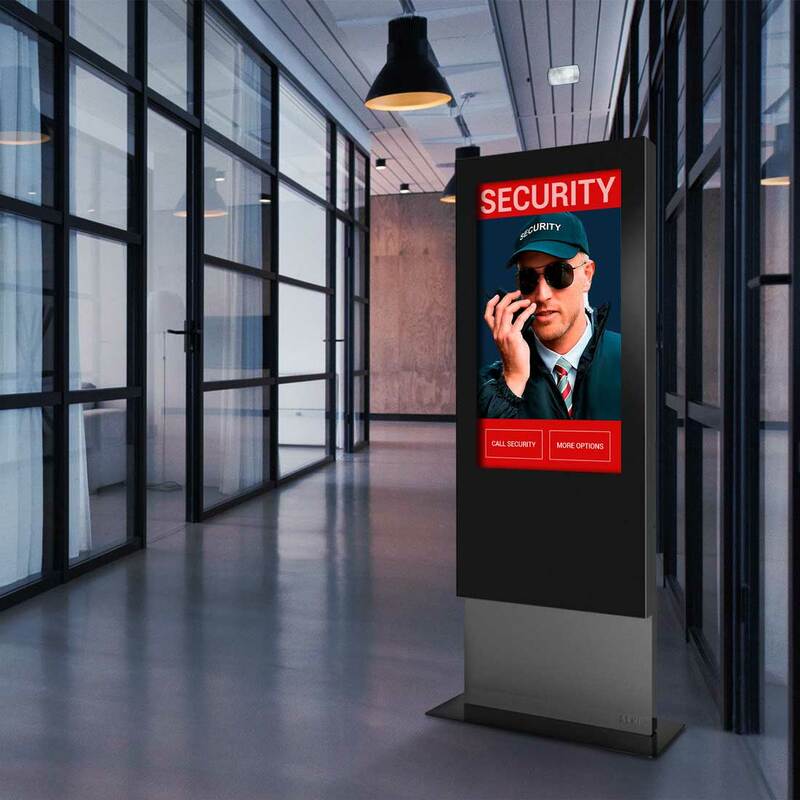 The Digital Billboard replaces the physical presence of the security, allowing its remote control from the security center, with direct communication to the police. It enables constant bilateral communication between the user and the security. 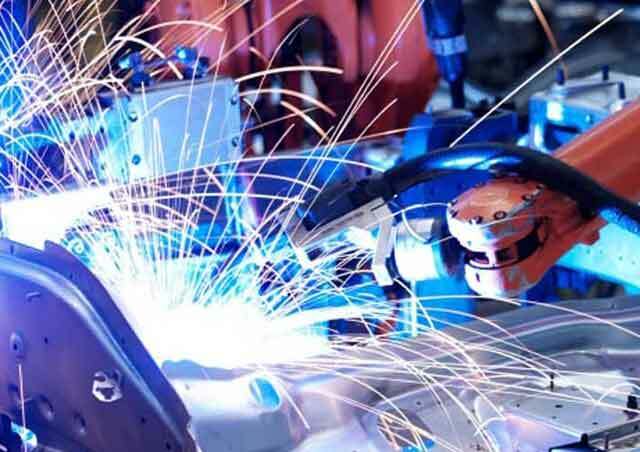 Some of the features described here are provided by partners or by the security service companies themselves and are not part of the equipment. 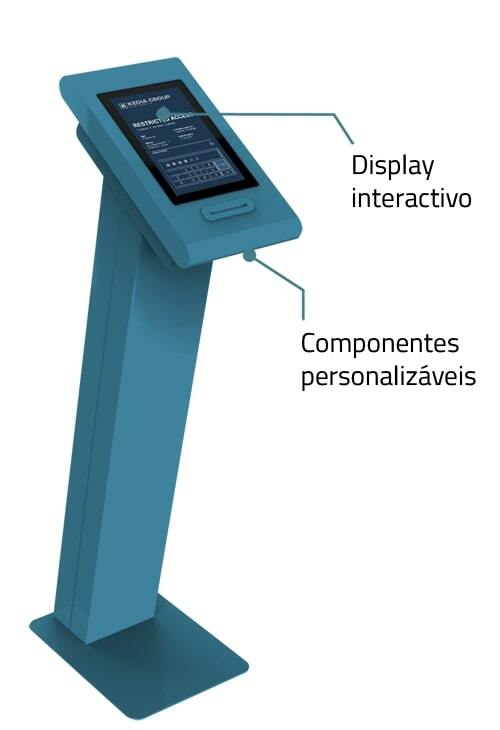 A kiosk with endless service functions. With this self-service solution, your building will be equipped with state of the art technology, combining receptionist, security and customer/ visitor support functions in one device. The most economical, practical and safe way to manage visits to your building. Autonomous access control, which allows the integration of multiple components for documents reading. Equipped with sensors and cameras for protection in anomalous situations. Motion sensor system and video surveillance, with high resolution and night vision, which allows the control of several equipments simultaneously. High-power sound alarm triggering, combined with strobe light flash, which alerts neighbors and chases intruders. Touchscreen display that allows simple and instant interaction with the guard, or access to other menus and information. High quality system with sound clarity, allowing real-time communication with vigilante or assistance. Uninterruptible Power Supply, even in the event of a power outage.